Black diamond premium activated carbon eliminates discoloration, odors and impurities and keeps on doing it long after other carbons quit. My son uses the same product for his Aquarium!! 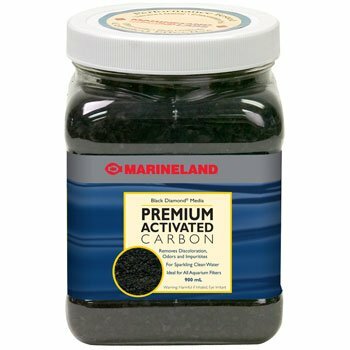 I use this product a lot for my filter bags, the activated carbon is quite effective at keeping aquarium water clean in an aquarium not naturally filtered by aquatic plants.